It turns out subscriptions are becoming a large problem for the iOS App Store. These are offered to users in a very sneaky way that Apple actually encourages. Somehow spyware disguised as anti-malware, Adware Doctor, was allowed into the Mac App Store. It was removed after gaining 6,000 positive reviews. The Mac App Store is truly bad. If it was just third-party software, the Mac App Store would be laughable. 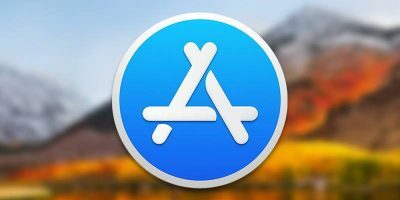 Why is the Mac App Store so bad, and what’s keeping Apple from making the Mac App Store better? 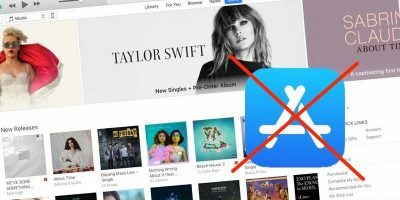 Apple is removing the App Store from iTunes, which means you won’t be able to manage your apps from iTunes. Here’s how to manage your iPhone content without iTunes. 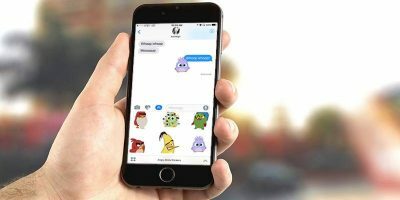 Apple has been pushing the new iMessage apps and stickers for devices running iOS 10. Here is how you can get started using them and some good apps and sticker packs for you. There can be times when the Mac app store hangs or crashes for no reason. If you are having this problem, here are a few ways to fix the frozen app store issue. Apple has been showing the El Capitan banner in the App Store. If you are not ready to upgrade, you can hide that banner from appearing in the App Store. Does Apple’s App Store Being Hacked Have You Worried? 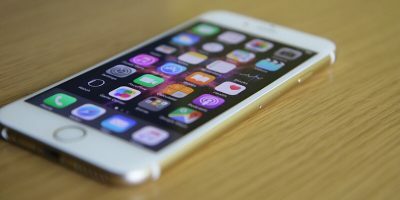 Apple’s App Store suffered its first major hacking this week, leaving users of some apps affected. Does it being hacked have you worried? Here are five Pebble apps that show how useful a smart watch can be. 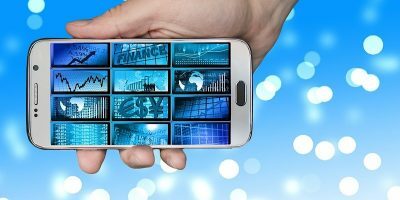 These apps reduce the times you have to reach for your phone and provide useful information on the go. Mar 15, 2014 — By Bertel King, Jr.
Don’t like the new automatic updates feature in OS X Mavericks? Here’s how you can disable automatic app updates so that you can update them manually. Anyone who has upgraded to Windows 8 has been able to take advantage of the Store to install all of the latest and greatest apps. But if you have decided to stick with Windows 7? 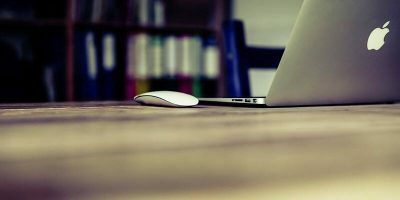 Here we take a look at three options that can be used to bring an app store and app management option to older versions of Windows.